Have you ever visited a friend’s home and everything in it catches your attention? 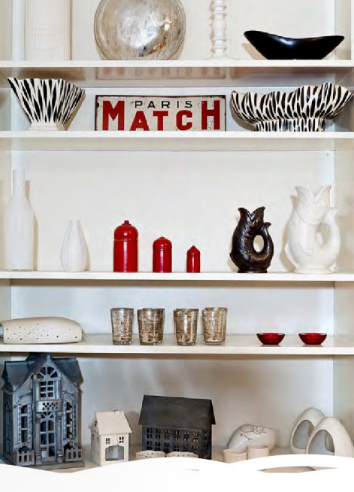 You end up perusing bookshelves or admiring a collection of ceramics more than chatting with guests. I actually love this when it happens because it means I am inspired – and by a REAL LIVED-IN home! A home decorated over time with objects of meaning or history is almost always a joy to be in, because you get such a strong sense of the owner. This home below displays how you can bring any home to life when your décor is selected over time and out of a true emotional connection. 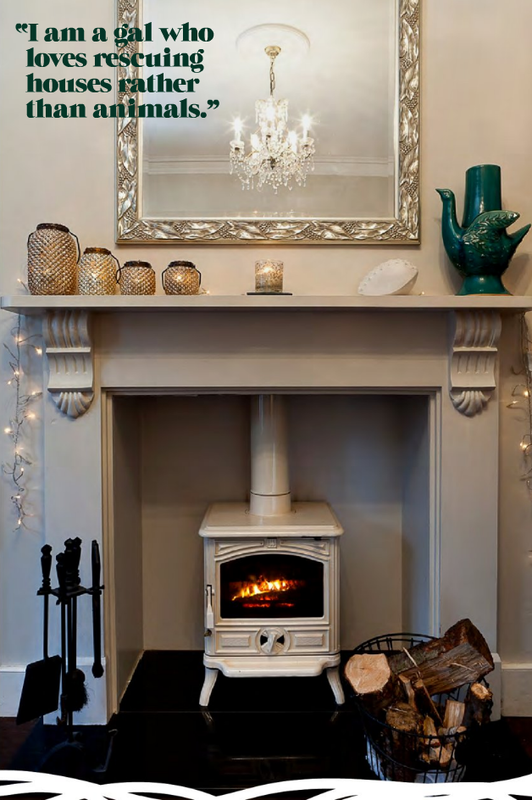 The antique mirror is an instant focal point. 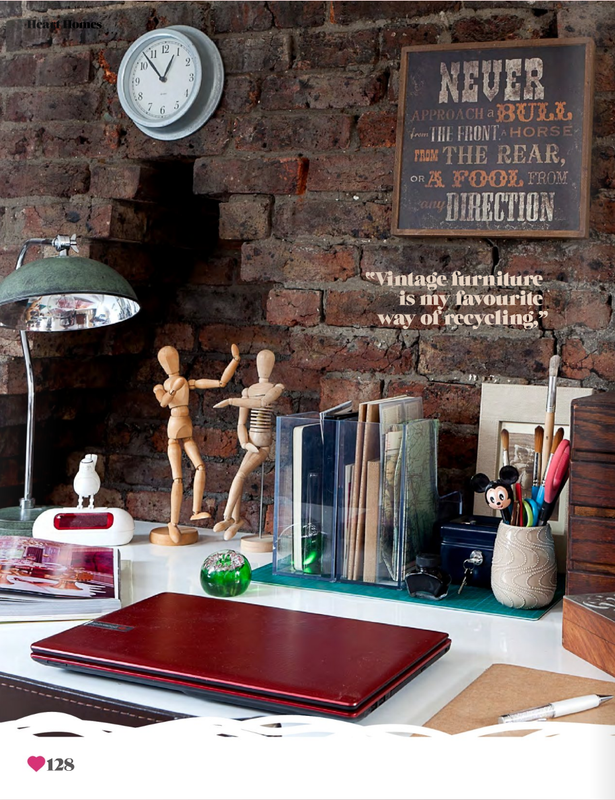 Flea market finds can keep a home office from looking drab and stuffy. Of course, make sure you protect your possessions with Home contents insurance. Also remember to stop and think of how a vintage furnishing you love could be repurposed for some other function… turn an empty frame into a serving tray, etc. 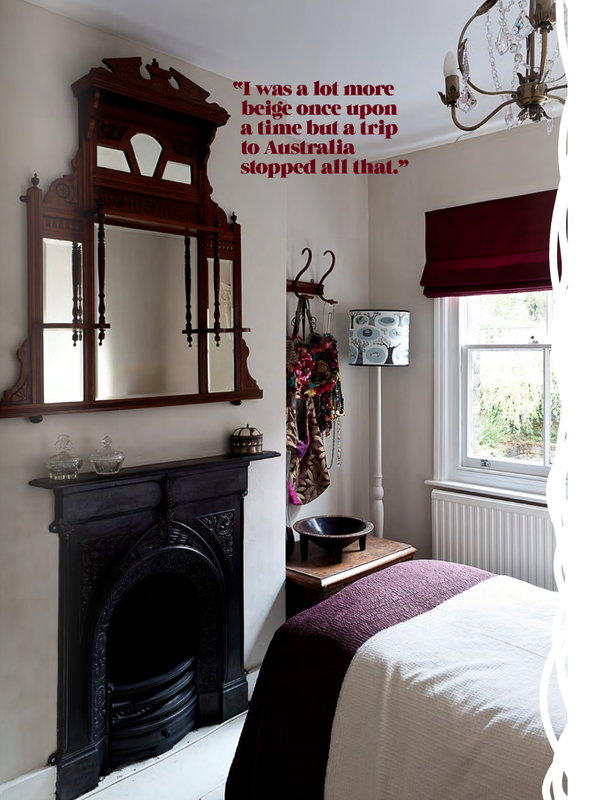 All images via Heart Home Mag.